In creating the Unity Identity Program (aka branding), extensive market research was conducted with 2,500 internal Unity constituents and over 500 "Cultural Creatives" who are not currently in Unity but share the same values. The results were consistent and concluded that the majority of those surveyed had traumatic experiences that they associate with "Church" or "Christianity" and they are seeking acceptance in a community of like-minded people and a stronger connection with God. 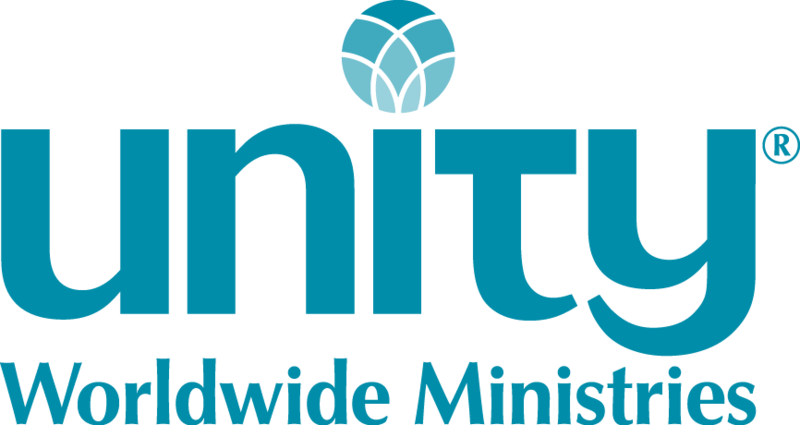 These results indicate that in order to be welcoming to all people, a ministry may want to consider removing the words Church and Christianity from their spiritual community's name. The document below contains useful ideas to think about when considering changing the name of your ministry. You can also read a published article on the topic of changing your community's name.